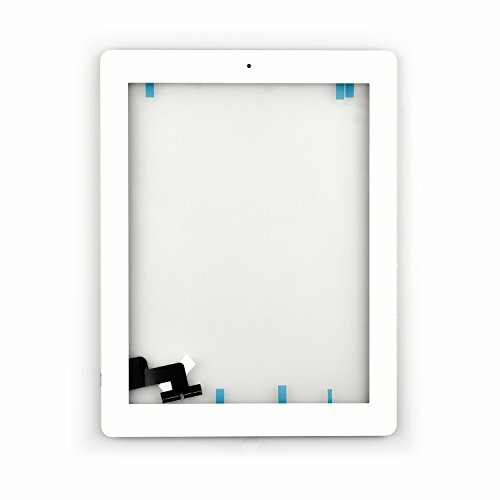 fixing unresponsive or cracked iPad 2 (A1395 A1396 A1397) touch screen. with Home button, camera bracket, adhesive tape/sticker. NO bezel. If you have any questions about this product by geekit, contact us by completing and submitting the form below. If you are looking for a specif part number, please include it with your message.